If you are used to logging issues and feedback in Asana as sub-tasks, this update is for you! Integration: Guests can report feedback into your issue tracker without needing an account. If you're an agency working with clients you are going to love how easy it is to collect actionable and visual feedback from your clients. To invite your first guests, go inside one of your destinations. For a full overview of the update, read this post here. Admin: Perfect for Managers -> Can manage destinations, invite reporters, configure templates, change team settings and access billing. Can also do everything a Member does. (Note: you can now also have multiple admins, which wasn't possible before). 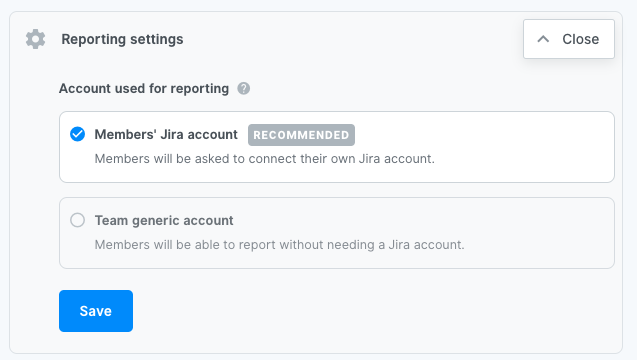 Team Member: Perfect for internal team testers -> Can report feedback into destinations via their personal integration accounts. Cannot change settings nor invite reporters. 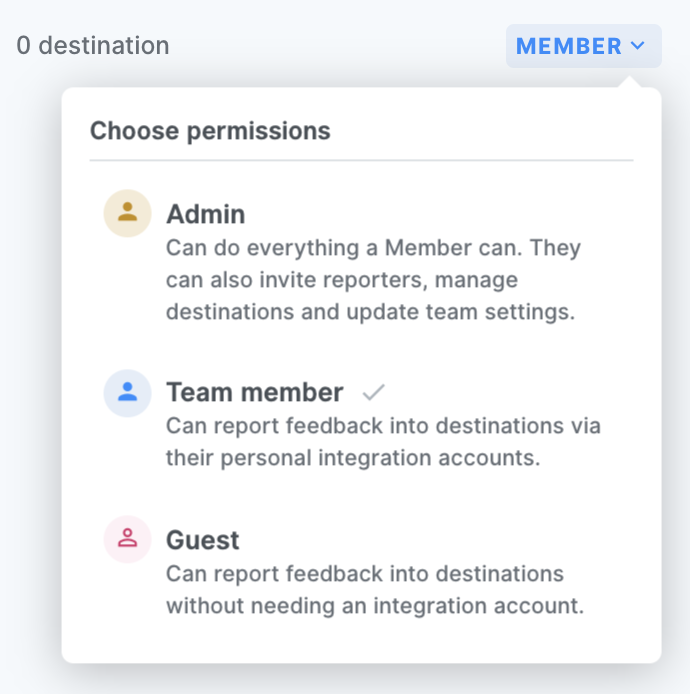 Guest: Perfect for non-technical stakeholders like clients -> Can report feedback into destinations without needing to connect an integration account. Reporting and fixing cross-device issues from BrowserStack just got better with Marker.io! Open your website in BrowserStack & capture a screenshot of your issue with Marker.io’s browser extension. We’ll automatically grab the virtual device environment from BrowserStack and attach it to your new Trello cards, Asana tasks, or Jira/GitHub/GitLab issues. Given Microsoft’s recent acquisition of GitHub, a growing number of teams have been switching to GitLab and naturally, it quickly became our most requested integration. Now you can easily report and collect website feedback as new GitLab issues without ever leaving the website! We just released the ability to search for any data in almost every select field! If you find any issue or your fields are not behaving like they should do, let us know at info@marker.io! Asana has been the most requested integration by web agencies & product teams and we’re excited to announce that you can now capture, annotate and report developer-friendly bugs directly into Asana with Marker.io. Some users reported us that the download button wasn't working properly for them. Let us know if you still have any issue! The Custom Fields Power-Up brings text and number fields, drop down lists, checkboxes, and dates into focus with the ability to add more context to cards. Launched over a year ago, the Custom Fields Power-Up has quickly become one of our most popular Power-Ups. We're proud to announce that Marker.io fully support these new custom fields. Surely Marker-io will start publishing changelogs very soon.